To enjoy an escape year-round, dive into our first ever cruise-inspired GlobeSailor magazine, full of tips for land and sea! This publication aims to showcase unique and authentic content to lovers of the sea and sailing cruises. You will discover enchanting stop-overs, great deals, and useful advice for your cruises, while also having the opportunity to read about men and women of the sea, stories of sailing adventures, and news from GlobeSailor. 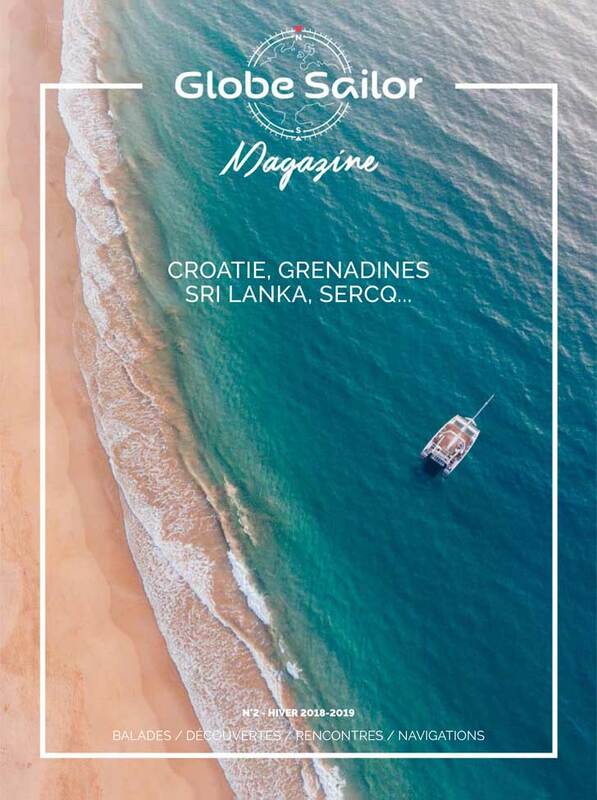 Our second issue takes you into unknown seas, with an escape to Sri Lanka and a stop-over in the Channel Islands. Wander around the Grenadines with a couple of sea adventurers and discover our new package of cabin cruises through the beautiful experience of Florence and her husband Frederick in Croatia. We'll also tell you all about Fabrice Amedeo's incredible story and the globalisation of Corentin de Chatelperron's low-tech systems. And much, much more!